The Cure on the Cane Queens Relay For Life team will host the second Annual Sweethearts For A Cure Pageant Saturday, Feb. 3 at Westside Baptist Church. This is a crown-all event. Admission to attend the pageant is $5 and free to those under 3. Age groups and registration times are: 0-9 years; 9:30-10:30 a.m. and 10+ years; 11 a.m. – noon. Competition begins at 11 a.m.
Attire for 0 months – 9 years is Sunday Best (custom or off the rack), 10+ years is Evening Wear floor-length formal) No fake hair or teeth. 0-3 years not allowed makeup. 4+ years allowed age appropriate hair and makeup. The photogenic competition is optional. Each division will have a photogenic winner. Photos can be black and white or color. Pictures must be no larger than 8×10. No picture frames. Photos must be labeled on the back with name and age. Bring photos on the day of the pageant. Do not mail photos; they are to be turned in at registration. 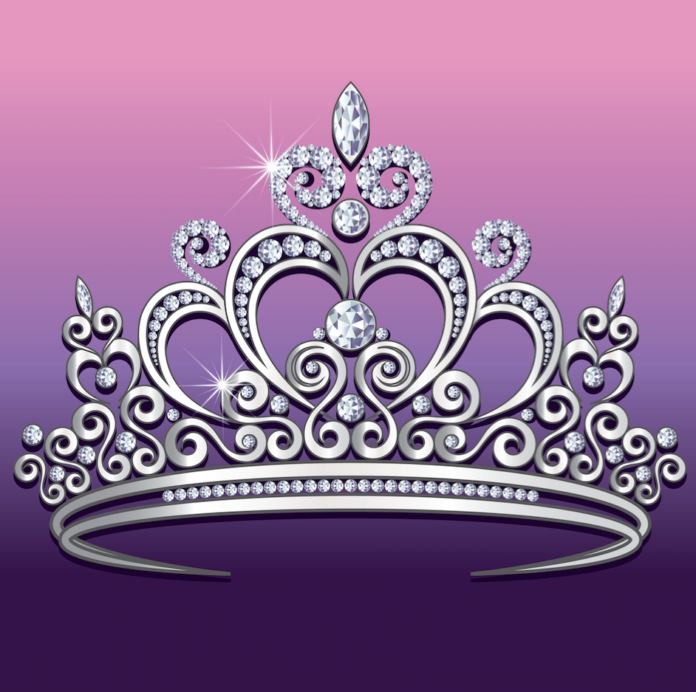 Each queen will receive a custom queen crown, queen banner and goody bag (0-9 years) or bouquet (10-23 years). Each contestant will receive an alternate crown, goody bag (0-9 years) or bouquet (10-23 years). Each photogenic winner will receive a custom charger. Side awards will be given in each division and each side award winner will receive a custom made certificate for most beautiful, prettiest hair, best fashion and prettiest smile. For entry forms, email sweetheartsforacurepageant@gmail.com or contact Hillary Severin at (318) 471-9449 or hillartseverin@gmail.com or Michelle Armstrong at (318) 652-1660 or mgrappe81@yahoo.com. Mail entries to: Cure on the Cane, 121 Lakefront Drive, Natchitoches, LA 71457. Mail-in-entries must be postmarked by Thursday, Jan. 25. No door entries allowed. Late entries after Jan. 25 will only be accepted until Wednesday, Jan. 31 with a $10 late fee and must be hand-delivered or Pay-Pal’d. Entry fees are $55 for the first contestant and $30 for each additional sibling. Payments can be made in the form of cash, money order or PayPal. Make money orders payable to Cure on the Cane Pageant. PayPal address is sweetheartsforacurepageant@gmail.com. The Sweethearts For A Cure Pageant is beneficial for the Natchitoches Parish Relay For Life and the Cure on the Cane Queens Team. The pageant supports the American Cancer Society. All proceeds will go to this organization. This includes all proceeds from entry fees, admissions, concessions, sponsorships, etc. The ladies who are crowned Queens at this pageant will be given the option to help the Cure On The Cane Queens Relay For Life team at the Relay For Life event April 27 at NSU.